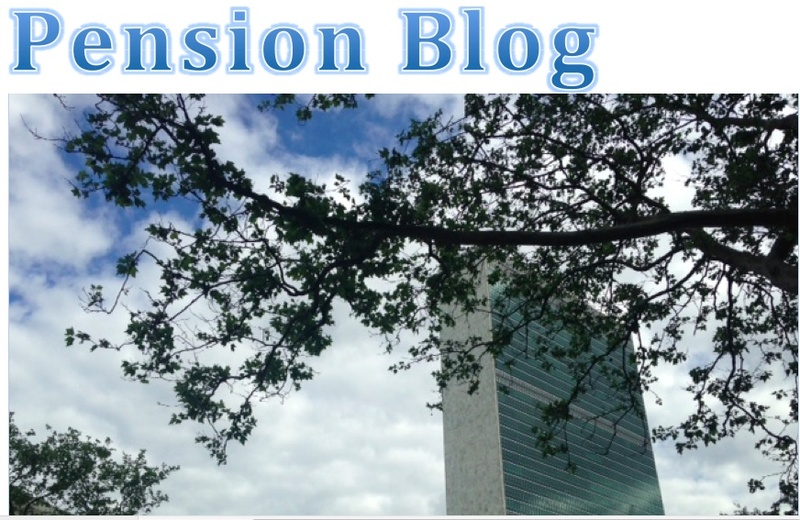 “As you may be aware, elections took place in early April for the UN Staff Pension Committee, whose members, called participant representatives, will also be on the Pension Fund’s Board. - a controversial proposal to renew the CEO’s contract for a further five years. Four days after the petition was published, the CEO recognized four of the six elected. On the same day, the Chair of the Board, Mr. Vladimir Yossifov, wrote to staff. We believe his message and the CEO’s position to be incorrect both in form and substance. The Chair stated that as the remaining two representatives work at the Fund they would be ineligible, based on a legal opinion from 1992, to be members of the SPC. The reality is that there is no rule preventing staff working at the Fund from being elected to the Staff Pension Committee of their own Fund. The legal opinion from 1992, which doesn’t bind the Fund, was overturned shortly after (the Chair neglected to mention this) on the basis that Pension Fund staff cannot be deprived of their rights, and the rules were therefore never changed. Recognizing this, we proposed, based on discussions with the Ethics Office, to work with the CEO to develop guidelines to ensure those representatives do not face a conflict of interest. Our offer remains and we are disappointed that neither the Chair nor CEO has not responded to this. The Chair noted that the Fund had made the polling officers aware of the legal opinion and they should not have allowed the candidates to run. The reality is that the Fund never notified the polling officers of the legal opinion, nor did it provide a rule by which the candidates could be prevented from running, as no such rule exists. The Chair announced that the Board’s standing committee (which meets when the Board is not in session) would make a final ruling on the matter. The reality is that neither the Chair nor the Board or its standing committee has jurisdiction to rule on this issue. The Fund’s rules are clear that only UN staff, through elections, can choose their representatives, and they have, and in full knowledge that those two representatives were staff at the Fund. We therefore reiterate the importance of recognizing the choice of the 18,000 staff who voted and the rights of the UN’s 85,000 staff. Within this we reiterate our offer to work with the Ethics Office to ensure that the participation of elected representatives is above reproach. At the same time, we believe this isn’t the only issue at the Fund for which oversight by the Ethics Office would be advisable. Indeed, the attempts by the CEO and Chair to interfere in the implementation of the election results is also regrettable and may represent a conflict of interest.